Tighten & Brighten Your Skin with a Little 24K Gold Magic!! 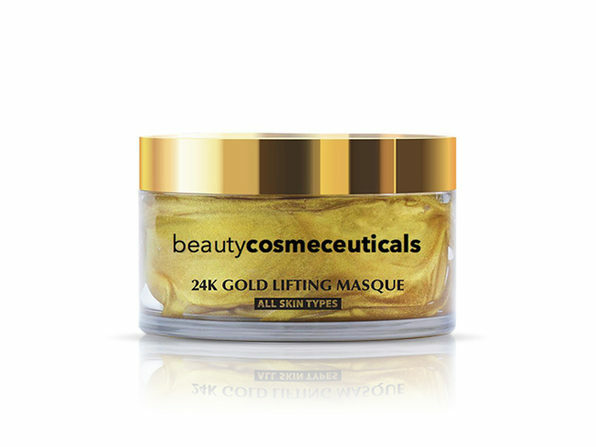 The fabulous 24K Gold Lifting Mask unlocks the rich antioxidizing properties of 24K Gold. 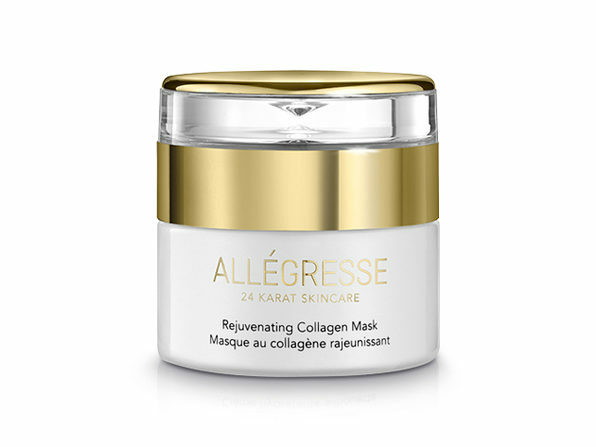 This nourishing mineral is known to help stimulate cellular production while lifting and tightening the skin, so why not turn it into a game-changing face mask? 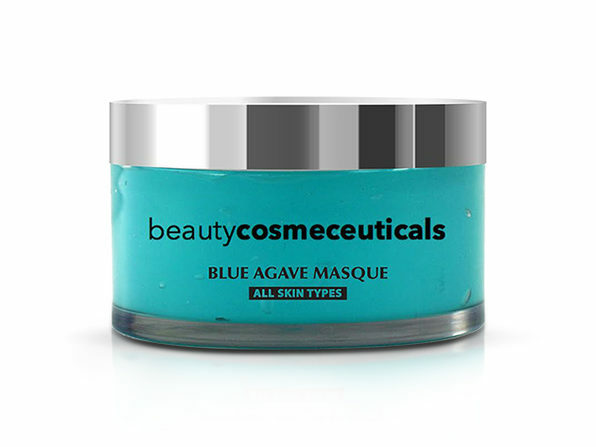 Fortified with apple and coffee extract, this luxurious masque helps to firm the skin, lighten sun spots, and protect from free radical damage. 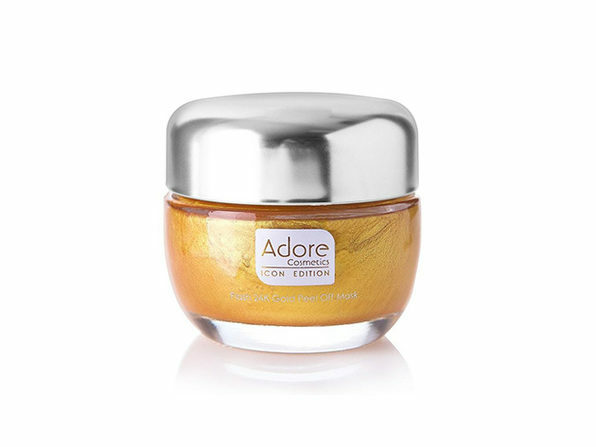 Enrich your skin with 24K Gold for a more radiant look! Apply a fair amount over clean face and neck area. Allow to penetrate for up to 10 minutes. Rinse with lukewarm water. Use two to three times per week. Paraben-free, petrochemical-free, with no sulfates.